Our homepage you are currently looking at is officially published at qulab.ustc.edu.cn today! September 10th, LI Young, GUO Chuang joined the lab as post-doctoral fellows. 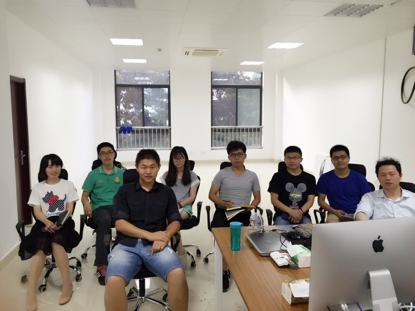 September 1st, ZUO Zuqi joined the lab as graduate students. July 25th, 2016, LIU Qian joined the lab as graduate student. June 29th, 2016, Dr. LI Bin joined the lab as Associate Research Professor. June 27th, 2016, WU Yajie joined the lab as summer intern. June 21st, 2016, JIN Yonghao joined the lab as undergraduate student. Our first lab meeting! Jingwen made an interesting presentation on his recent work. Climb the Dashu mountain to celebrate Dragon Festival! 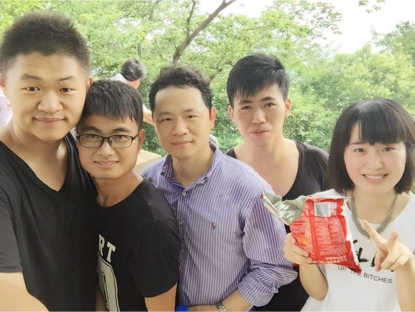 June 7th, 2016, ZHU Lianbang, HUANG Beibei joined the lab as graduate students. 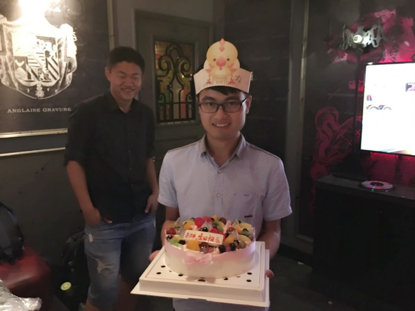 June 2nd, 2016, FANG Jingwen, LI Kun joined the lab as graduate students. Dr. QU Kun started the lab. Lab birthday! JIN Chen started preparation of the QULAB.